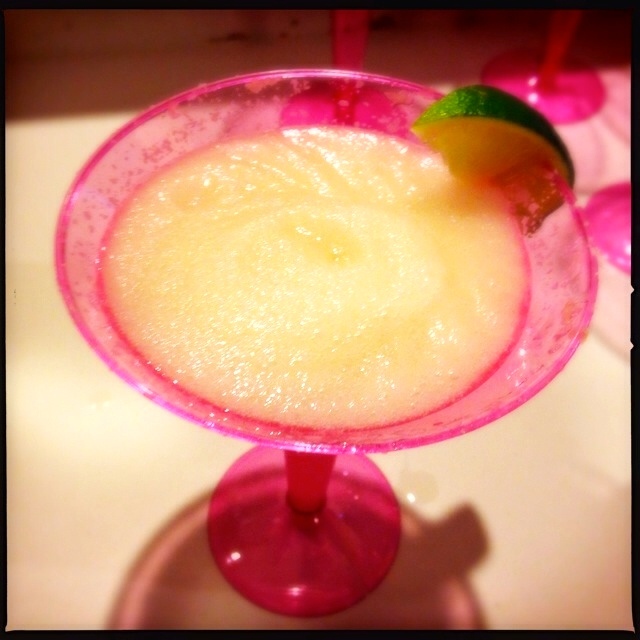 Jimmy is the husband of one of my law partners, and he makes the very best frozen margaritas I’ve ever had. 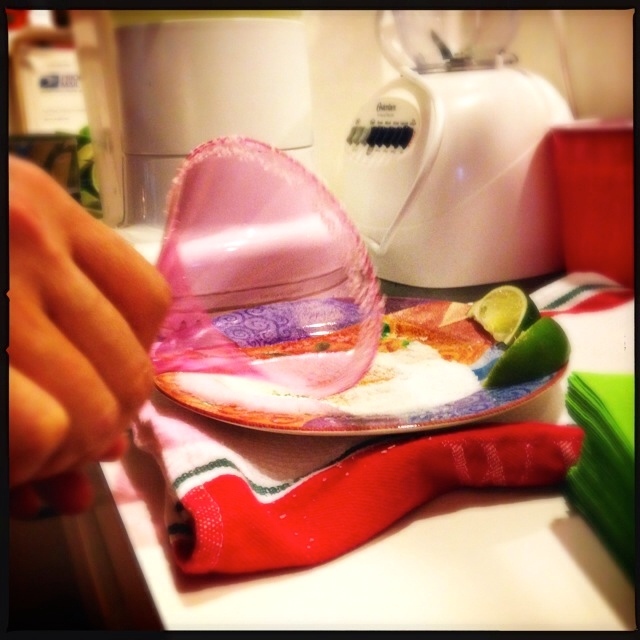 He has been promising to show me his closely guarded recipe for some time. 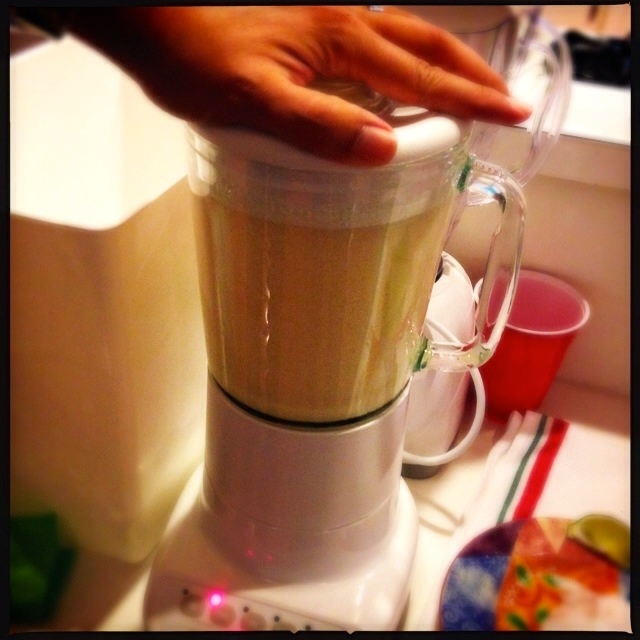 Recently we all got together for some Mexican food … and some of his terrific frozen margaritas. Jimmy finally showed me his recipe and allowed me to divulge it to you, but only under one condition: that it be followed exactly. So here it is. 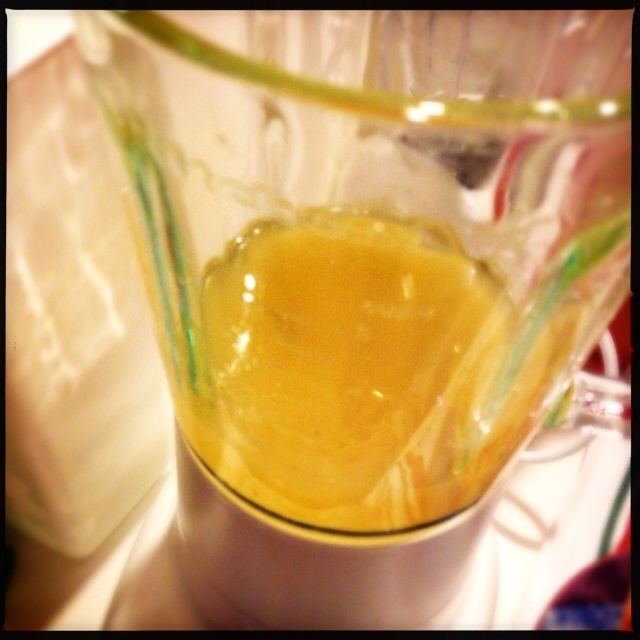 Take one 12 oz can of frozen lime juice concentrate and empty one half (6 oz.) into your best blender. 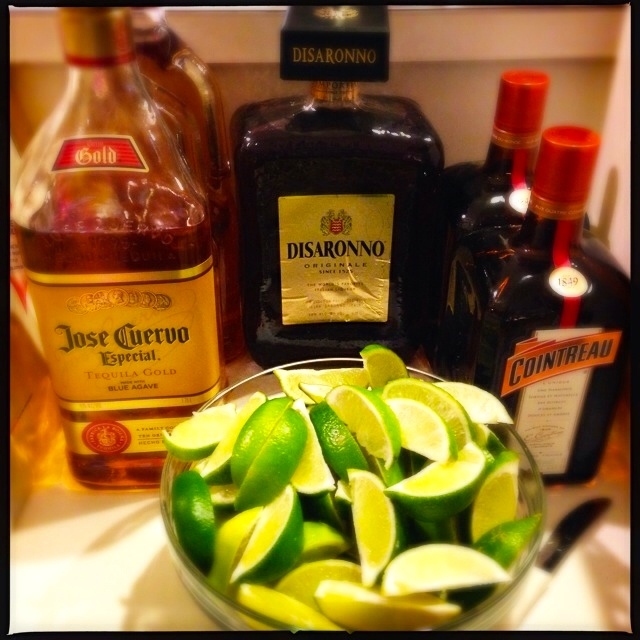 Add 4 oz of 100% agave tequila, and 2 oz of Cointreau. This mixture will be light green or maybe dark yellow. Add about 1 oz of Disaronno amaretto liqueur, which is just enough to make it lightly brown. 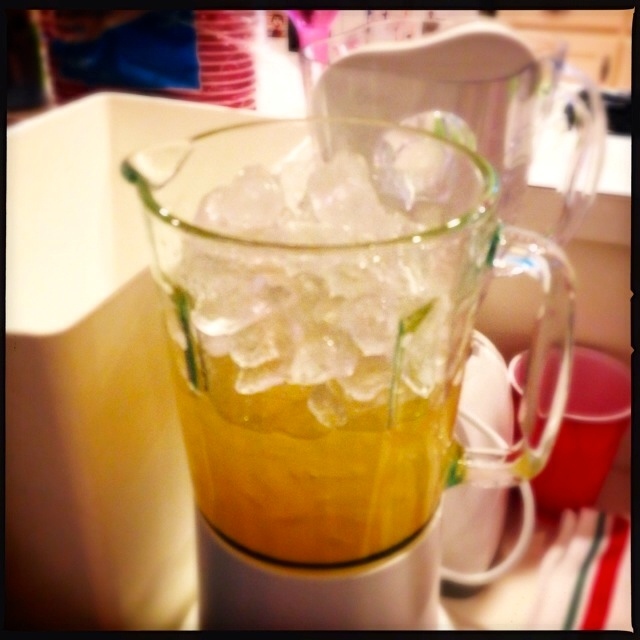 Fill the blender with ice to the top ice line, and blend it on the crush option. Once you can no longer hear ice chunks (about 45 seconds to a minute or more), blend it on the liquefy option for about 30 seconds more. You’re ready to pour into glasses. 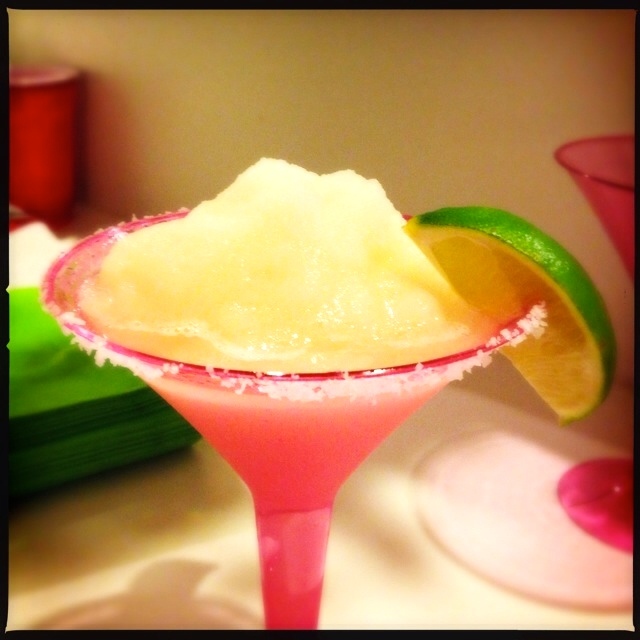 Pour the margaritas into the cups, garnish with a lime wedge and enjoy! Take one 12 oz can of frozen lime juice concentrate and empty one half (6 oz.) into your best blender. Add 4 oz of 100% agave tequila, and 2 oz of Cointreau. This mixture will be light green or even darker yellow. Add about 1 oz of Disaronno amaretto liqueur, which is just enough to make it lightly brown. Once you can no longer hear ice chunks (about 45 seconds to a minute or more), blend it on the liquefy option for about 30 seconds more. You're ready to pour into glasses.